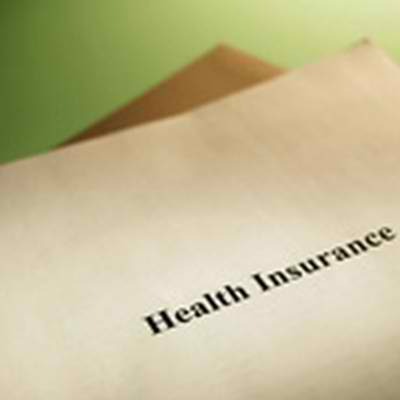 Although searching for the prices of health care insurance has traditionally been an exercise in frustration, it’s getting easier and easier to find this information. With health care costs rising and consumers on the hook for a growing share of their medical bills, doctors, hospitals, and health insurers are feeling the pressure to bring make their prices more readily available. Most health insurance plans give policyholders the average cost for procedures in a geographic area or ZIP Code; some even show cost by specific healthcare providers. If you get Health insurance at work, chances are that your employer can provide pricing information. FairHealthConsumer.org offers a comprehensive medical cost estimator. Enter your ZIP code, indicate whether you have insurance find your procedure on a drop-down list – and up pops the estimated price, together with the amount your insurer will probably cover (and how much you would pay). Pricing sites such as HealthBlueBook.com and NewChoiceHealth.com provide the average amount that insurance companies pay for many inpatient and outpatient procedures in your area. Use SaveOnMedical.com to compare prices and quality ratings for services such as MRIs, X-rays and CT scans listed by cost, based on your ZIP Code or city. When using any of these cost estimation tools, remember that hospitals, doctors, anesthesiologists and labs might all bill separately and to get a handle on your likely costs, consider the full picture. Also, be sure to do your pricing homework before you seek non-urgent care. As always if you have questions about health-care pricing resources, please feel free to call us anytime at 860-589-3434.